Share your love of learning. Develop your career in further education. Help people discover new interests and careers. This course is for people who are already working as teachers or trainers in further education and want to advance their career by achieving the sector qualification for teaching in post-16 settings. Further Education institutions need teachers with specialist subject knowledge who can teach people who want to explore subjects not typically offered in schools. This covers a wide range of subjects including, construction, health and social care, engineering, plumbing and automotive. On the course, you will develop your knowledge of teaching and learning and improve your own teaching skills. You'll also attend a summer conference, and an additional Saturday at the University of Sunderland. The conference brings together full-time pre-service and part-time in-service student teachers to share their research into improving teaching and learning. This will be excellent preparation for your first year as a qualified teacher and an induction to a professional formation year. 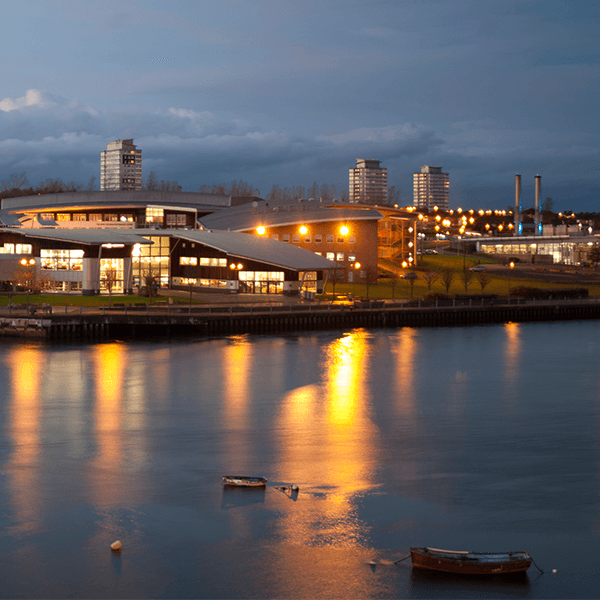 Courses at Gateshead College are delivered in the state-of-the-art industry standard facilities. Its £39 million Baltic campus is next to Sage Gateshead. It offers a 200-seat performance theatre, Learning Resource Centre, music rehearsal and recording studios, and modern classrooms with integrated IT. Please contact Gateshead College for more information about facilities and location. Please contact South Tyneside College for more information about the facilities and location. This course is taught at our partner colleges. Applicants must be able to declare that they can secure 50 hours of appropriate teaching each academic year (100 hours over the two year course) in order to meet the requirement of the Certificate in Education and Training. Applicants invited for an interview will be asked to complete a pre-interview written task, participate in a group activity and complete a short in-house literacy assessment. Please note the professional QTS Skills tests in Numeracy and Literacy are not required for entry to this course. The annual fee for this course is £2,750. Please note this course is not available to international students. When you graduate from this course you will have a Certificate in Education. This qualification incorporates the Diploma in Education and Training (DET). You will be able to apply to the Society for Education and Training which provides the recognition route to Qualified Teacher Learning and Skills (QTLS) status through their professional formation process. Graduates of this course now work in a variety of educational environments, including Further Education colleges, Sixth Form colleges, Training organisations, and Prison education.